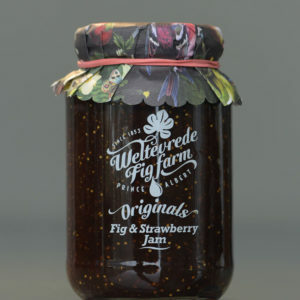 Our favourite farmers. 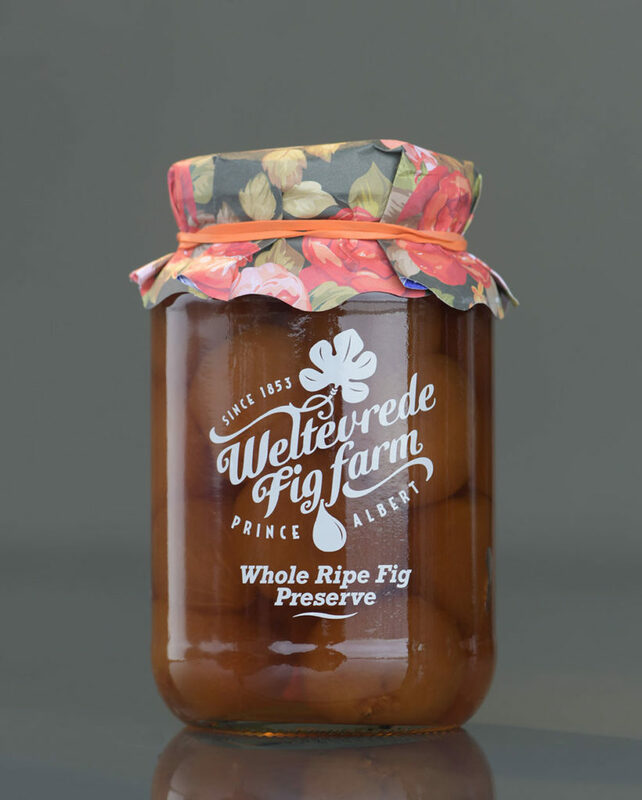 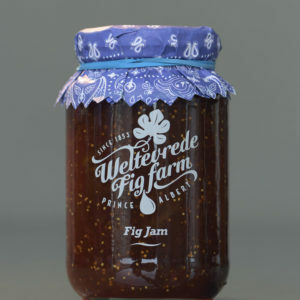 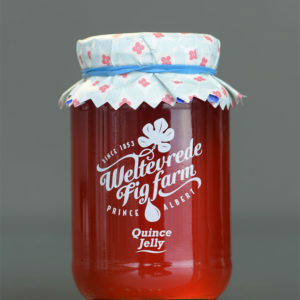 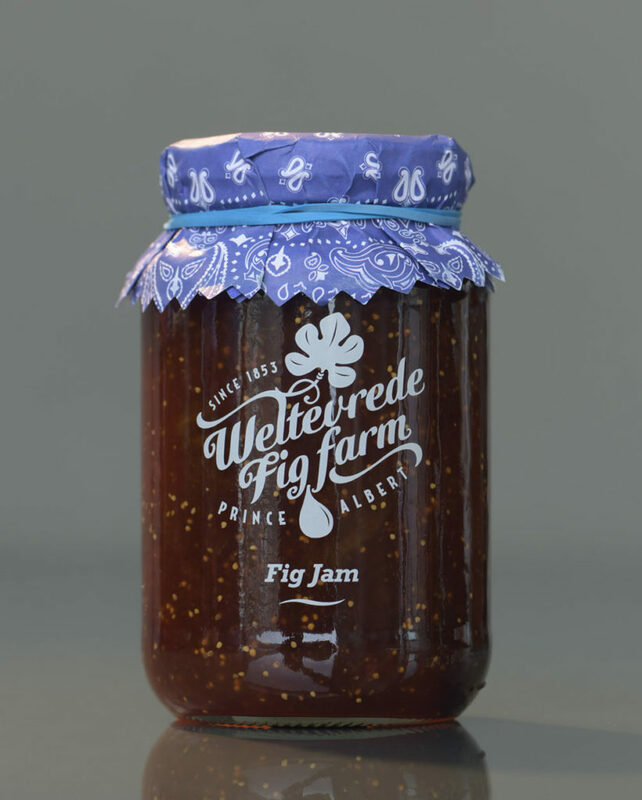 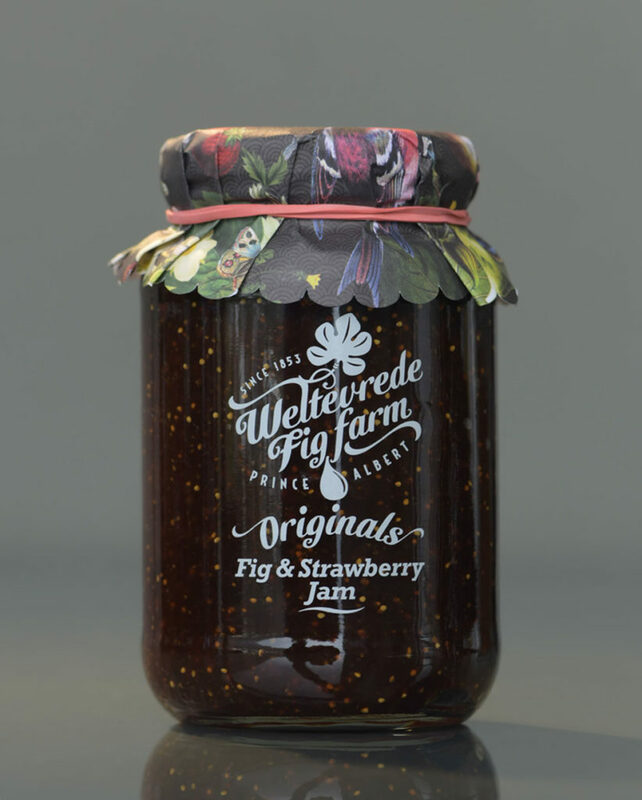 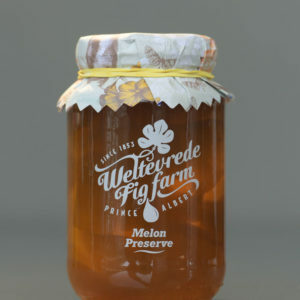 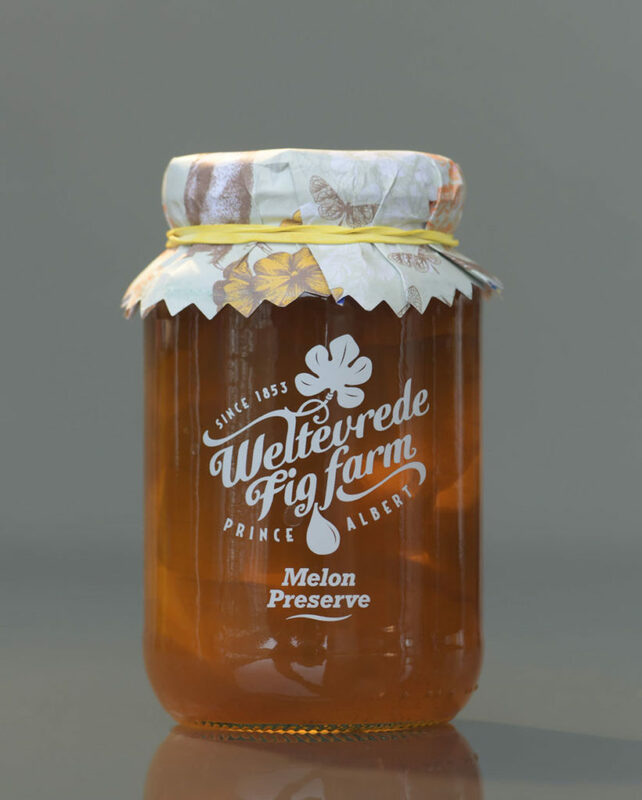 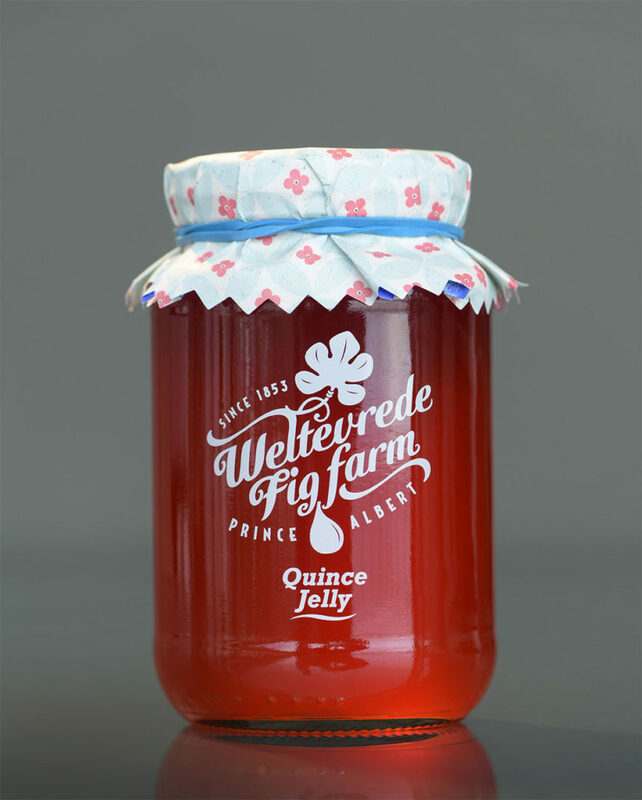 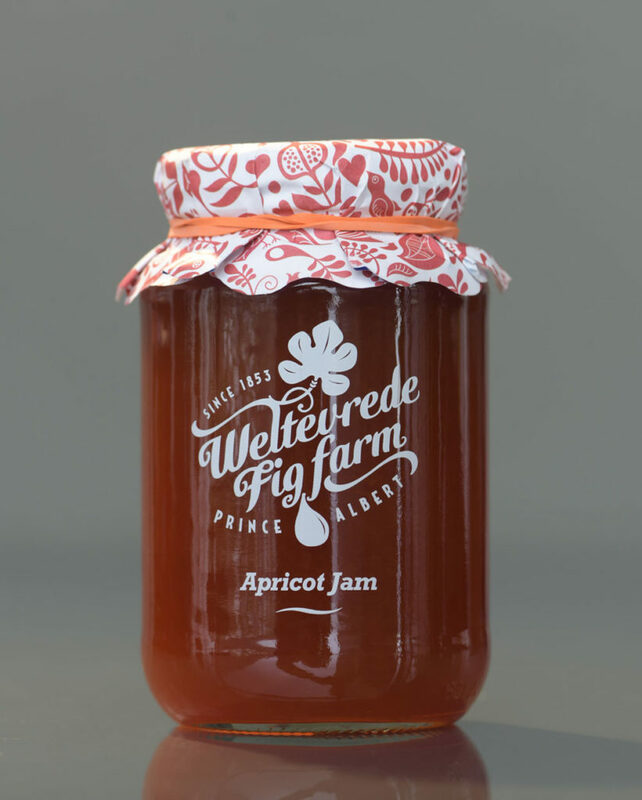 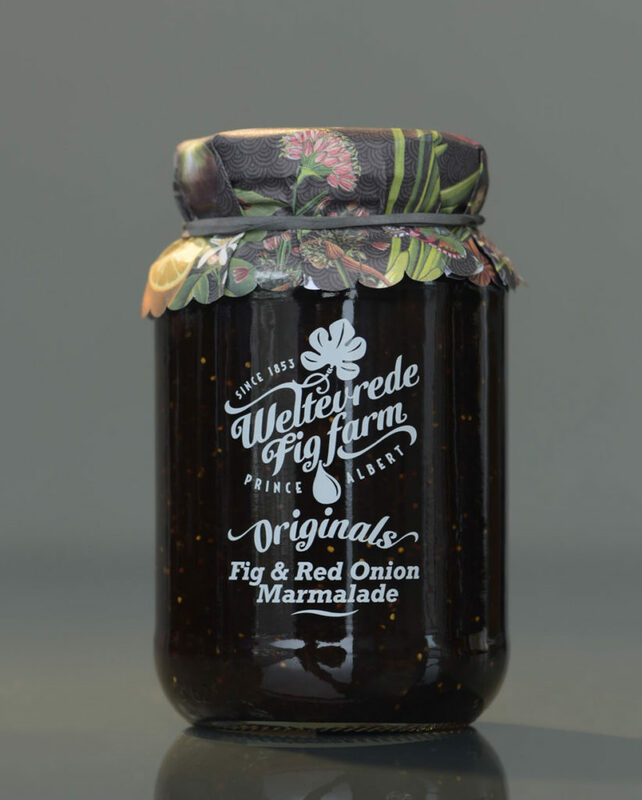 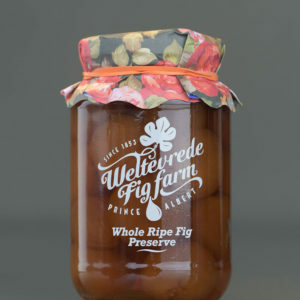 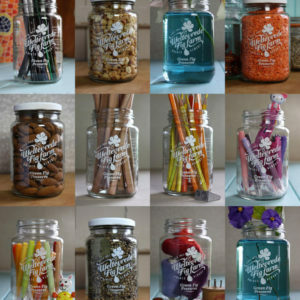 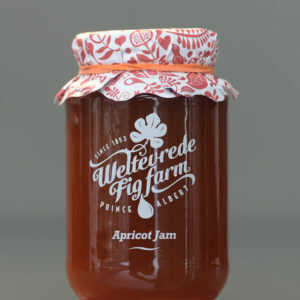 Producing top quality preserves, jams and foods since 1853 on the family farm near Prince Albert, South Africa. 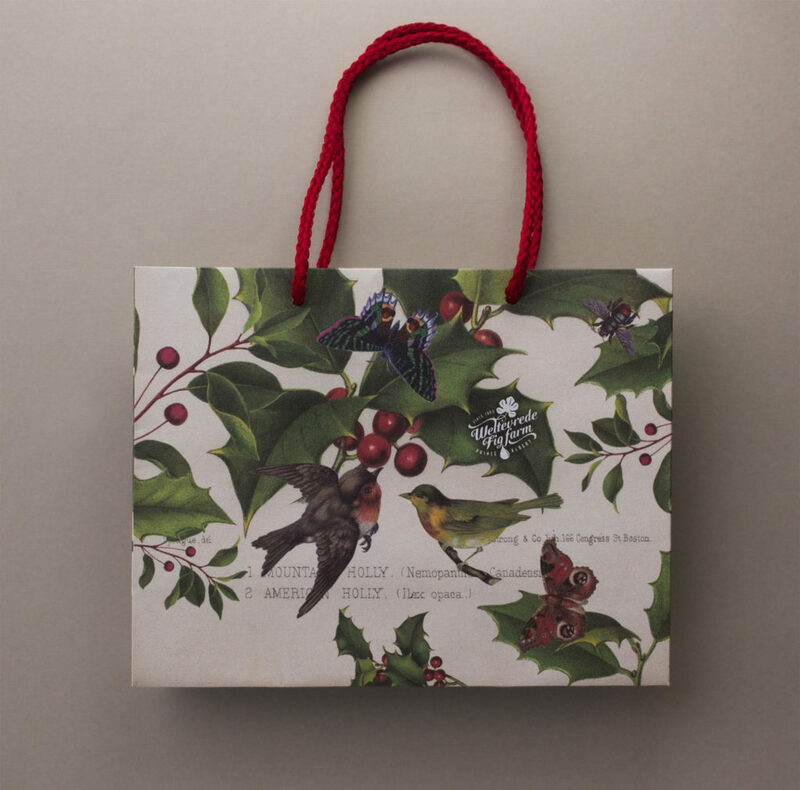 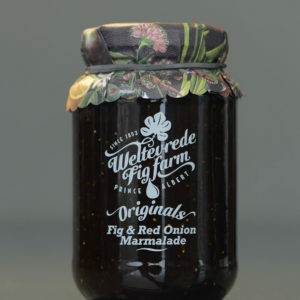 From old family recipes, they lovingly produce their varied range that spreads from fig jam and preserves, to fig & red onion marmalade originals along with apricot, strawberry, melon and honey flavours. 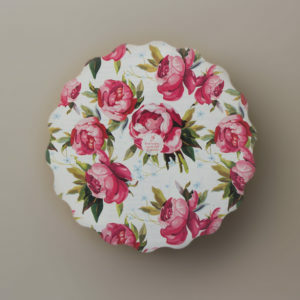 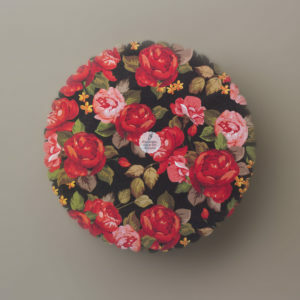 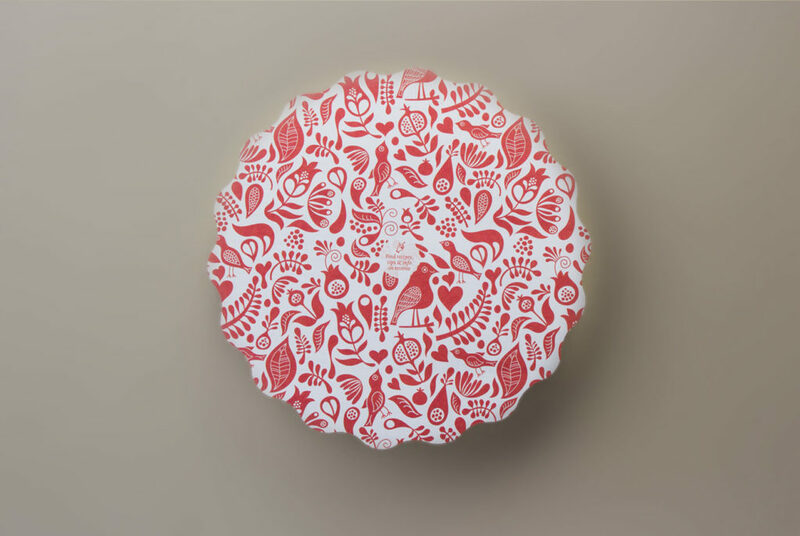 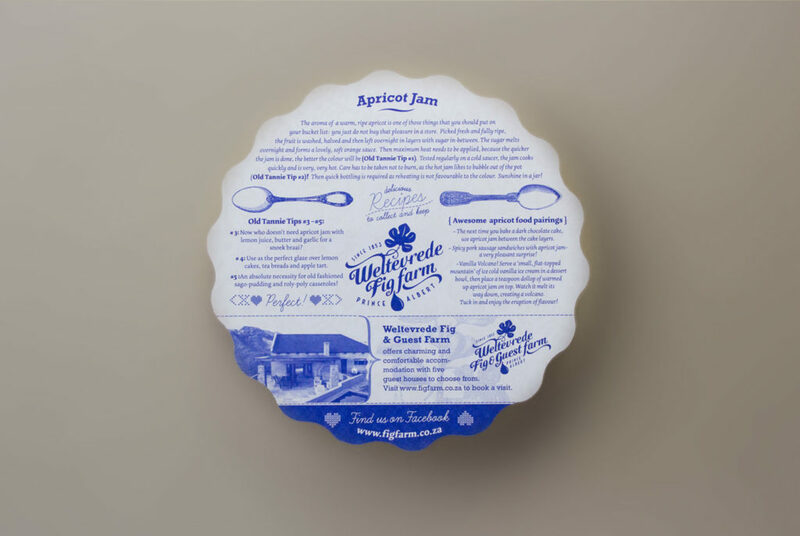 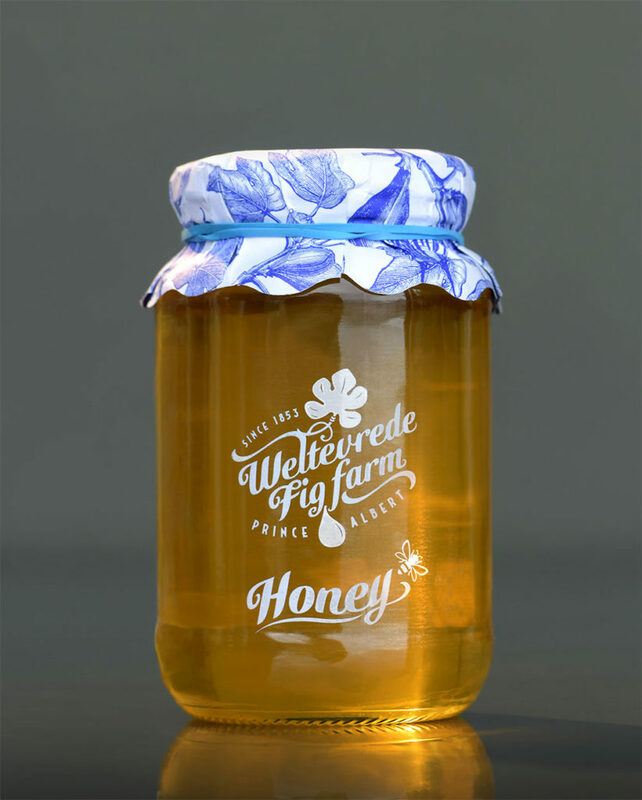 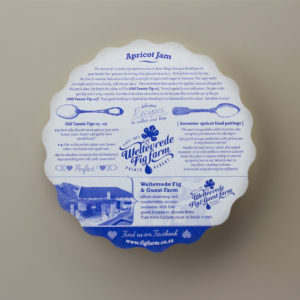 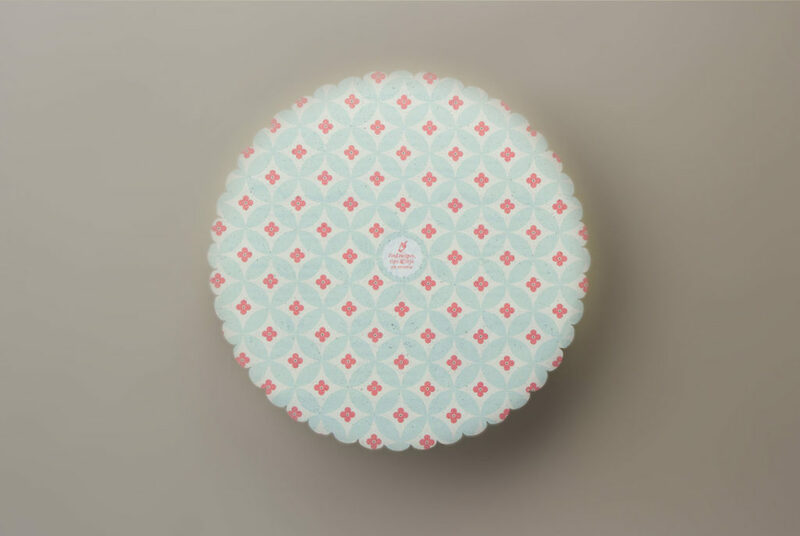 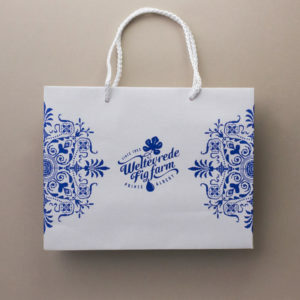 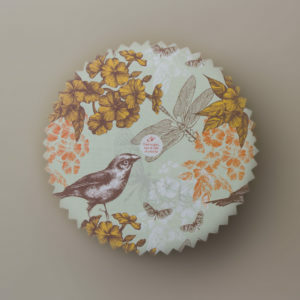 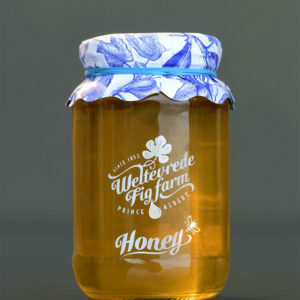 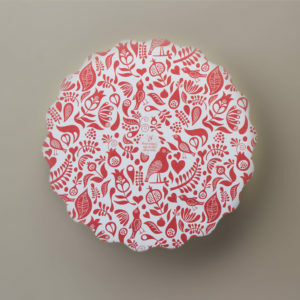 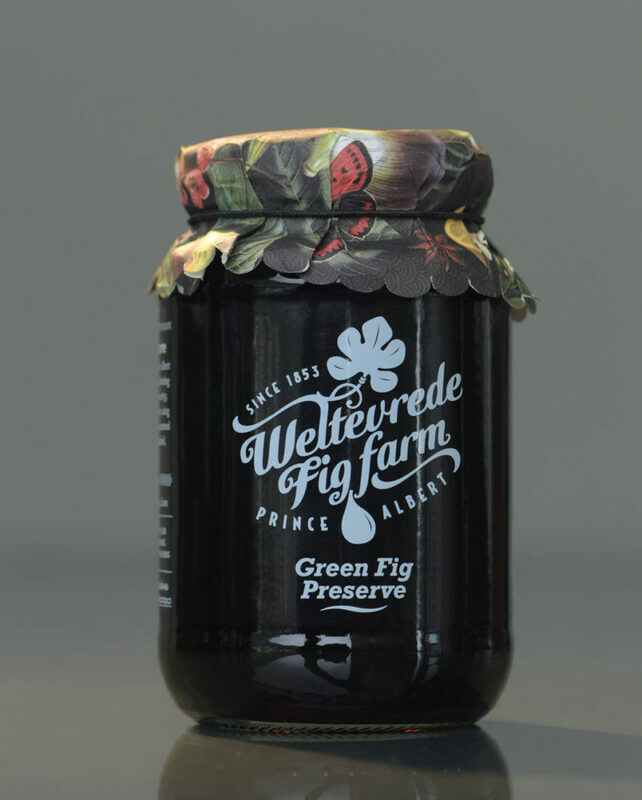 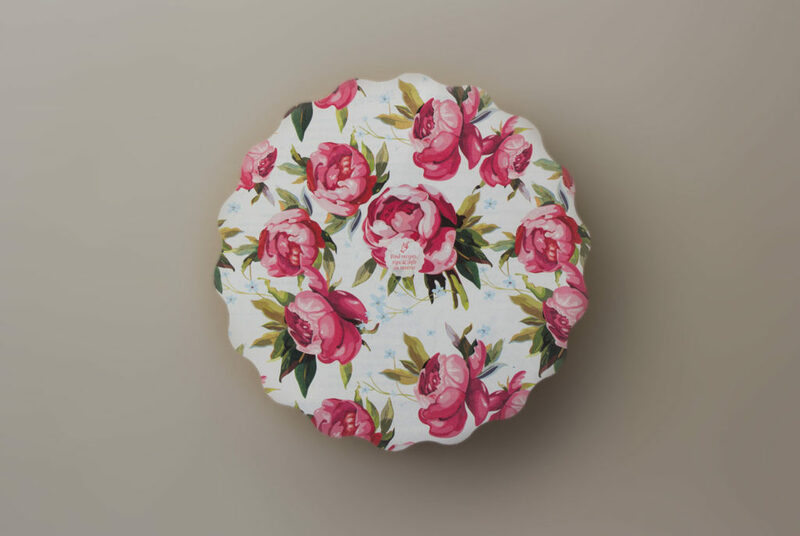 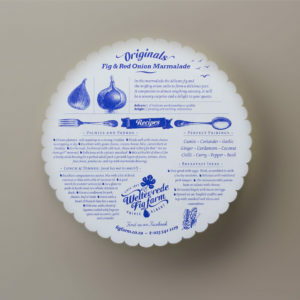 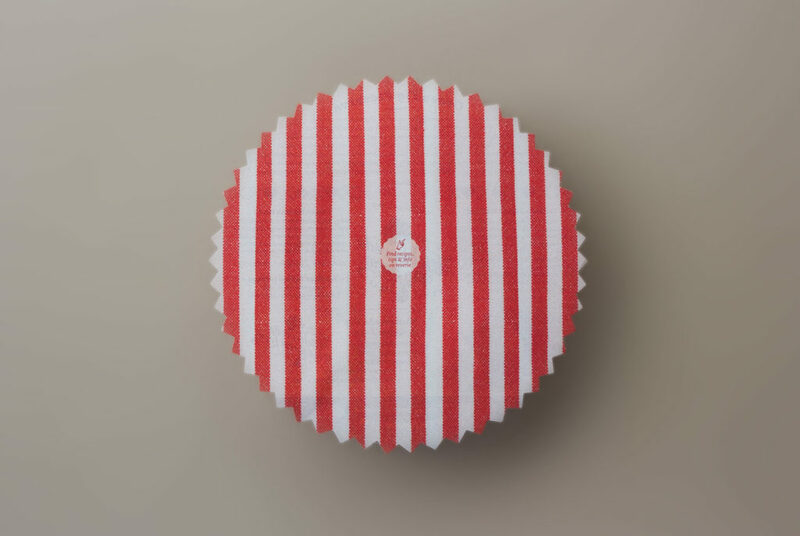 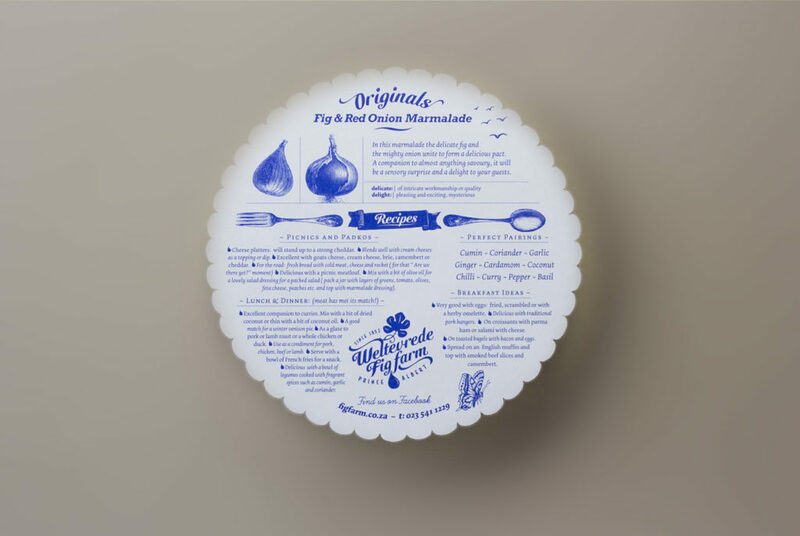 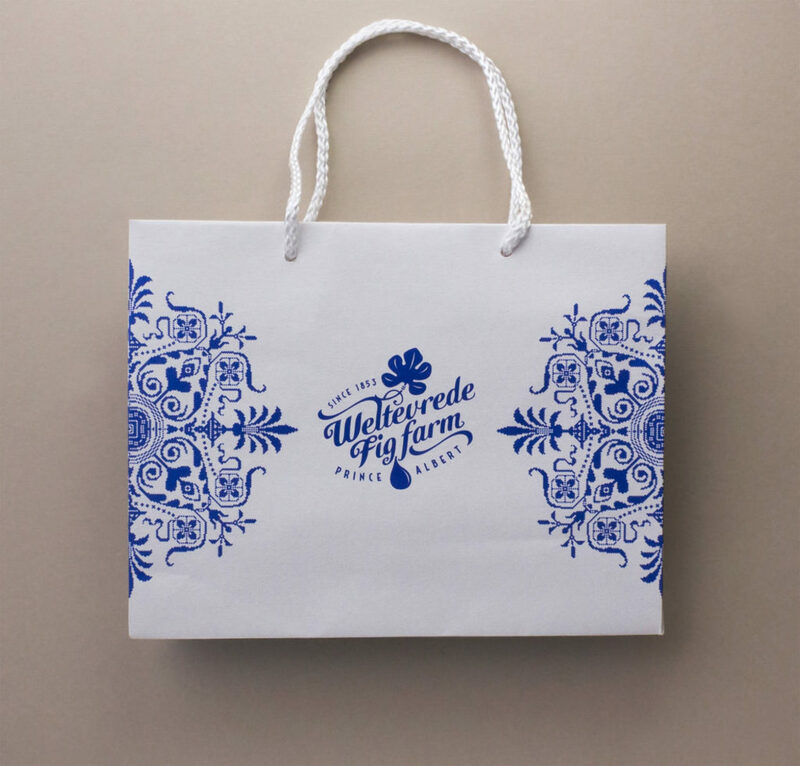 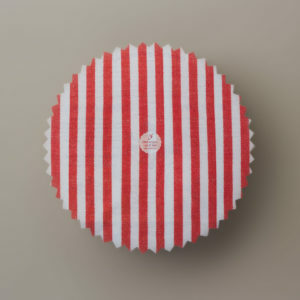 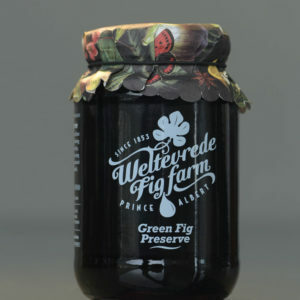 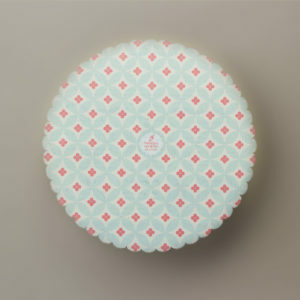 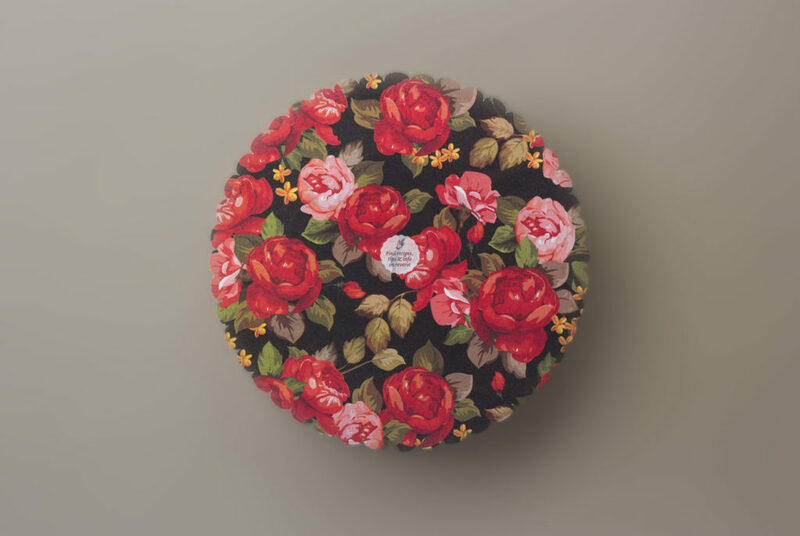 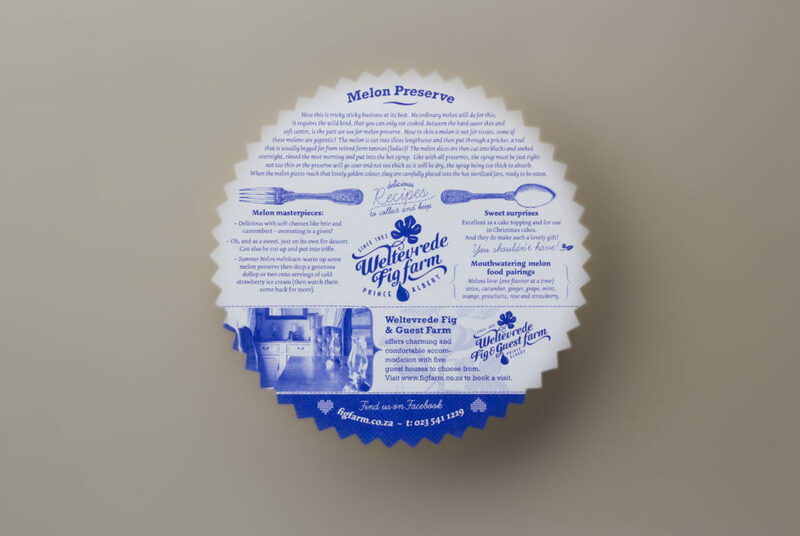 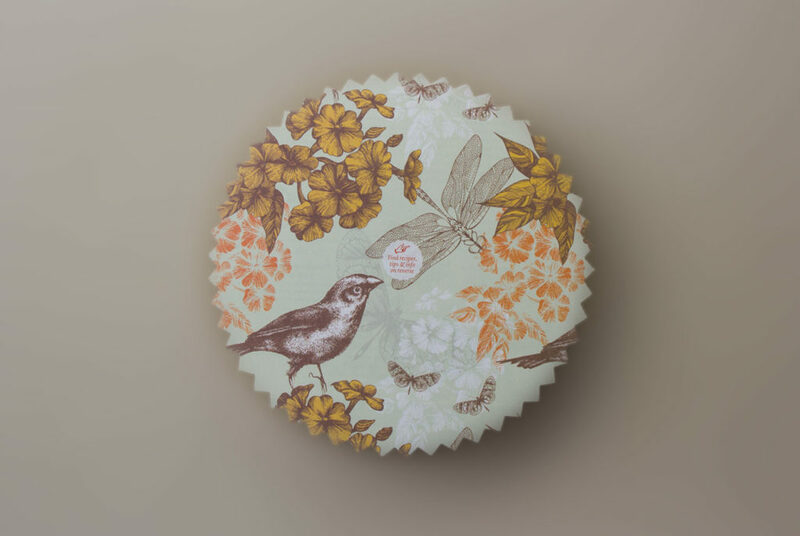 The ‘decorative doily’ paper lid covers feature useful recipes, hints & tips and Weltevrede Fig & Guest Farm information on the reverse side.